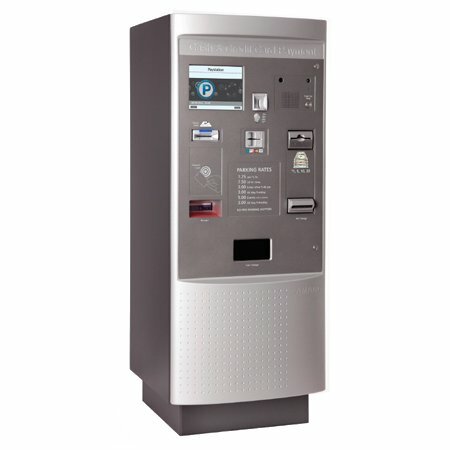 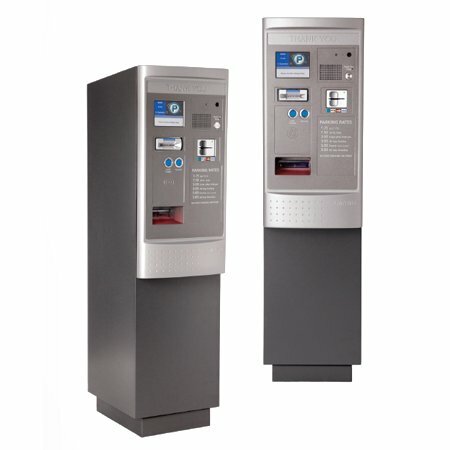 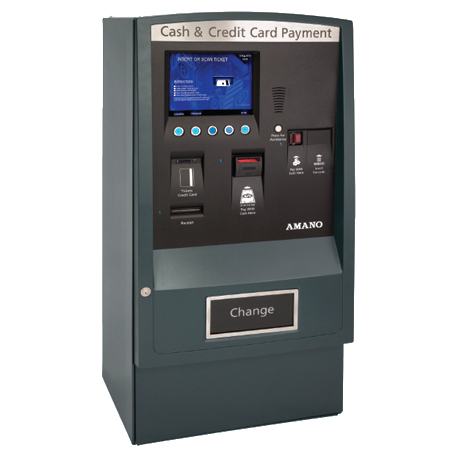 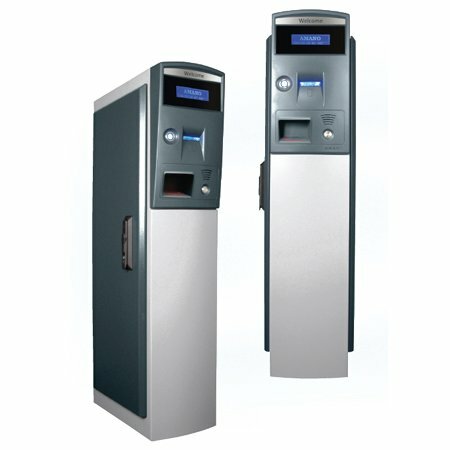 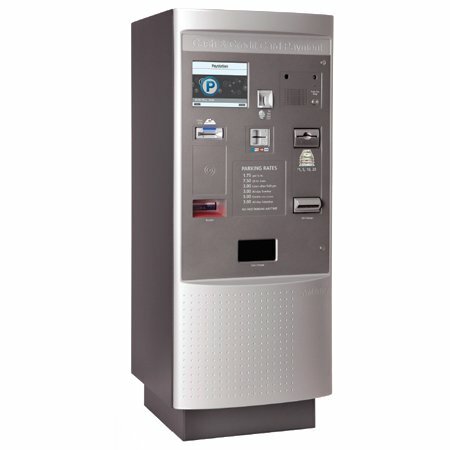 Amano McGann AMG-7800 automatic Central Pay Station is designed as a fast pay-processing unit and is perfect for large-scale 24-hour operations. 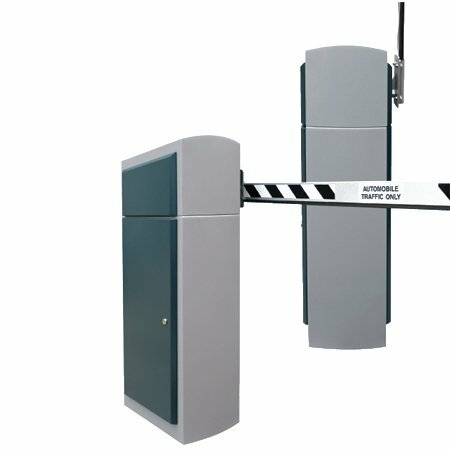 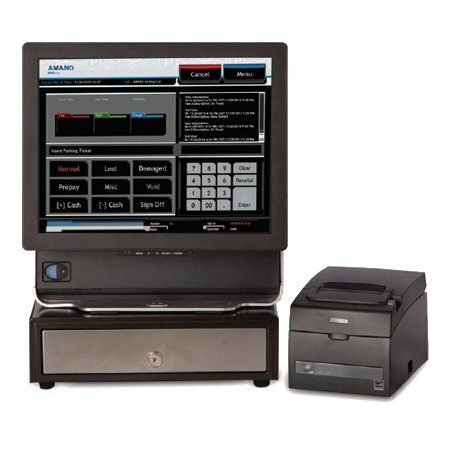 A large easy-to-read 15-inch flat panel color display and lighted guidance system leads users through easy-to-follow transactions enhanced with screen prompts and voice announcements. 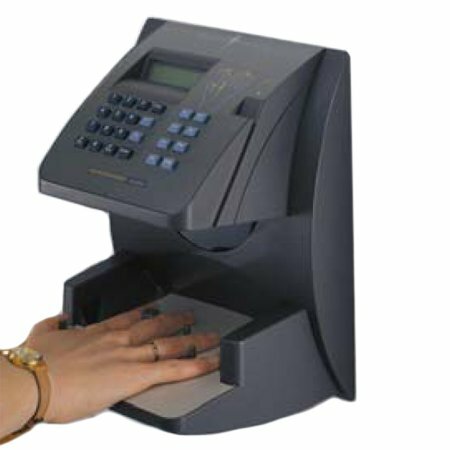 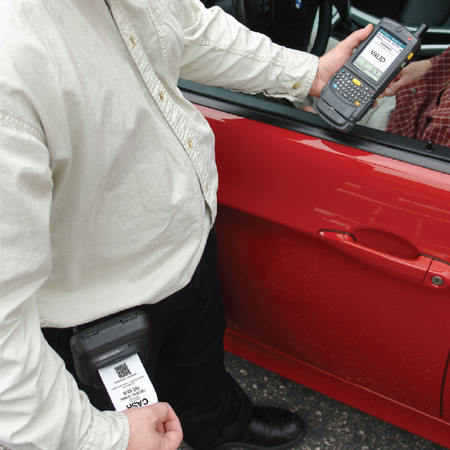 Transactions are faster and easier for the user – virtually eliminating long lines and delays.